The reality is, whether people like it or not, the internet of things is taking over and our world is being powered by the internet. This impacts our day to day life in different ways but one thing data centers know is that it means more data. Everything that is becoming part of the internet of things involves data. That coffee machine that is connected to the internet is going to require data communication and storage on some small level. And, if a jet engine is connected, it is probably using a lot of data. As more things become part of the collection of the internet of things, data center demands exponentially increase. Data centers must begin to prepare now because as tie marches on, the internet of things will only increase. Data Center Dynamics points out just how much this will impact data centers going forward, “The internet of things will force enterprise data center operators to completely rethink the way they manage capacity across all layers of the IT stack, according to a recent report by the market research firm Gartner… Where this becomes problematic for data centers is management of security, servers, storage and network, Joe Skorupa, VP and distinguished analyst at Gartner, said. “Data center managers will need to deploy more forward-looking capacity management in these areas to be able to proactively meet the business priorities associated with IoT,” he said in a statement. For data center networks, the internet of things will basically mean a lot more incoming traffic. WAN links in data centers today are designed for “moderate” bandwidth requirements of human interaction with applications.Data from multitudes of sensors will require a lot more bandwidth than current capacity… Of course a lot more data will mean a lot more storage will have to be provisioned in data centers. 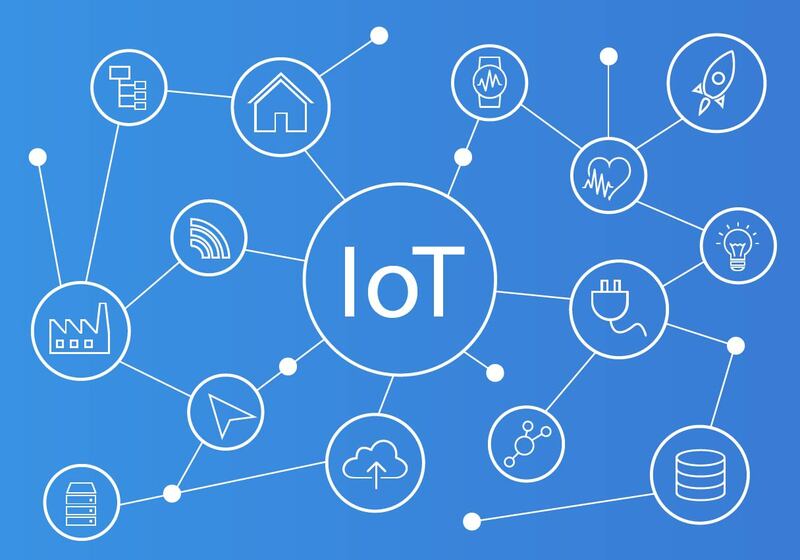 In addition to pure capacity, companies will have to focus on being able to get and use data generated by the internet of things cost effectively.Because of the volume of data and the amount of network connections that carry it, there will be more need for distributed data center management and appropriate system management platforms.” While end-users may take for granted the convenience of the internet of things, data centers do not have the luxury of taking it for granted. They must be vigilant in preparation and expansion to ensure they can accommodate the dramatically growing data needs that the internet of things presents.